For any small or big business to prosper, IT support plays a potent role. Since the world is changing fast and getting more digitalized, it is not an easy job to be outstanding in your field. Applying IT knowledge in business is the best step to achieve high goals in today’s competitive world. When a company has to take new decisions for enhancing the business, it needs assistance from an IT consultancy. To estimate, manage and implement IT systems in business, IT consultants can arrive at the right plans for you. VRS Tech has proven itself in the IT consulting industry over the years and can be your most reliable partner. 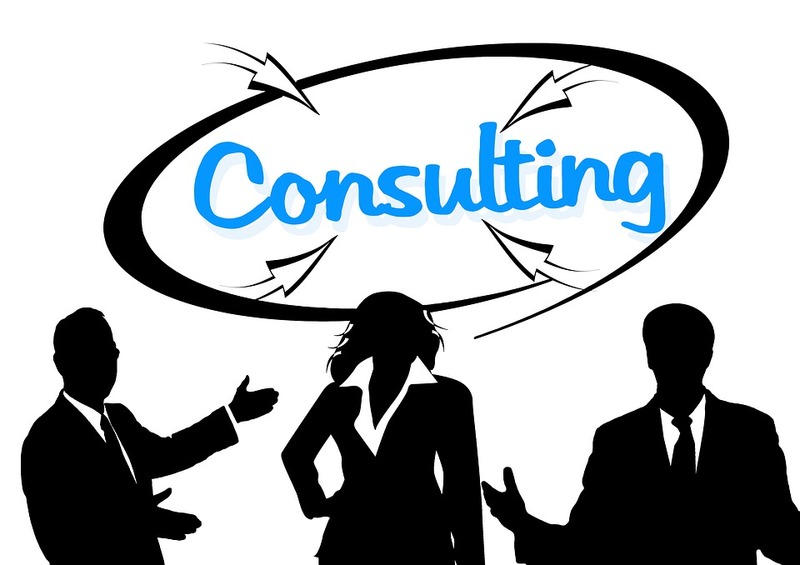 Spanning from educational organisations, health care, infrastructure, IT to insurance, we provide our consulting services to a number of sectors. A reliable and expert IT consultant is recognized as the leader in the field. For his capacity of understanding the business and market requirements, he becomes a master in providing the most outstanding IT consultancy services. Businesses can derive an edge from the expertise of the IT consultant who is good at dealing with the most complex IT needs associated with the business. Association with IT consultants who are on par with the present day’s needs of clients is the most winning option for any business. These IT consultants show ample chances for businesses to progress with an increase in productivity. So the business owners can get along well with today’s most competitive world. Best IT consultants are at a level high in building good strategies for the clients to align their business properly. They can weigh and evaluate different processes and arrive at the best possible solution for the client to win an edge in his business. 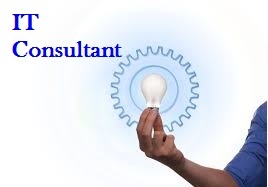 IT consultants known to be the best do not advice and instruct alone but can find the best solution to any problem. They have an integrated approach with the solutions offered. Now, are you looking for the right team of IT consultants in Dubai? We at VRS Tech, are proven masters of IT consultant services which help your business to flourish. We analyse your data and transform the information into a reality. Our perspective of a business is different. We find a way out to digitalise your business and also see to it that you cut down on the costs of your business. We also assure your business enhances with sound quality. You can find VRS Tech to be the best in IT consulting services in Dubai since we offer end to end IT consulting service solutions through highly skilled technology experts. Our aim is to satisfy our customers ultimately by providing the best we can. For more details visit www.vrstech.com or Contact VRS Tech at +971 56 7029840.